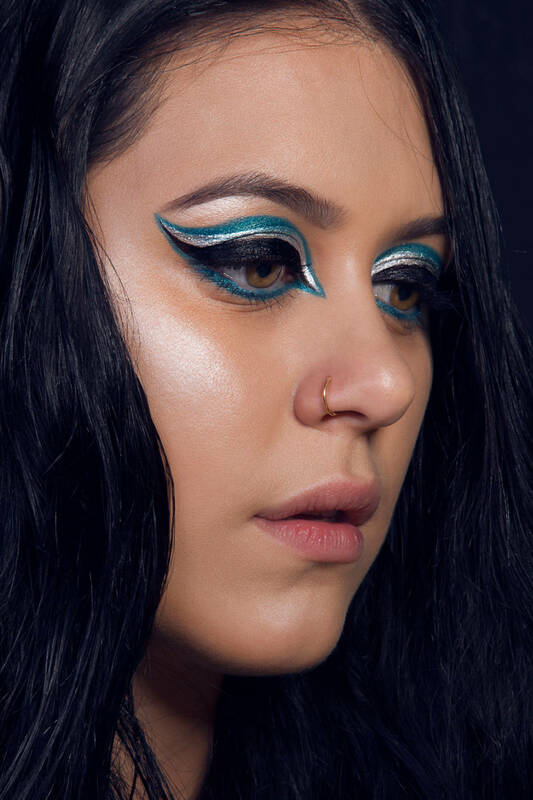 Our last intake of the Fashion & Beauty Makeup Artistry students were super lucky to have Eye of Horus at the school during their egyptian inspired module! All the students were given a gift and a challenge to create either a “Luna Goddess” or a “Desert Goddess” by the lovely girls at Eye of Horus. 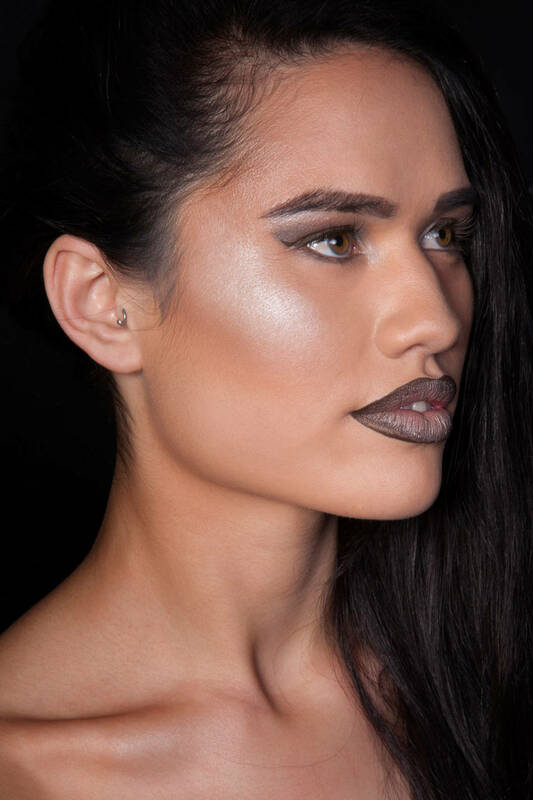 The students got the exciting experience of using unreleased products to create the looks! 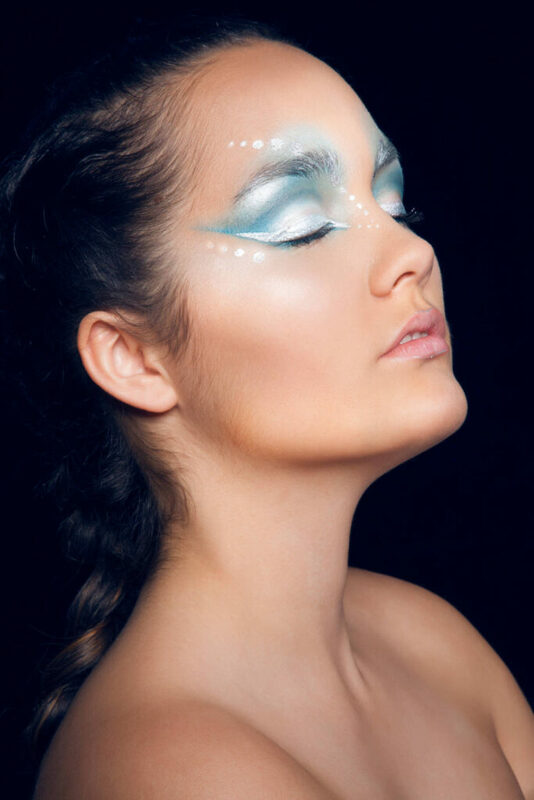 The students who also created the best Luna and Dessert looks overall won the entire Eye of Horus makeup range! How cool is that! Our lucky winners for this was Renee Clarke and Shannen Martin. Congratulations girls! Well done to all the students for creating such beautiful looks, it definitely made Eye of Horus’s job hard. A big thank you to Eye of Horus again for all your generous gifts and continuous support! Here are the two winning looks. 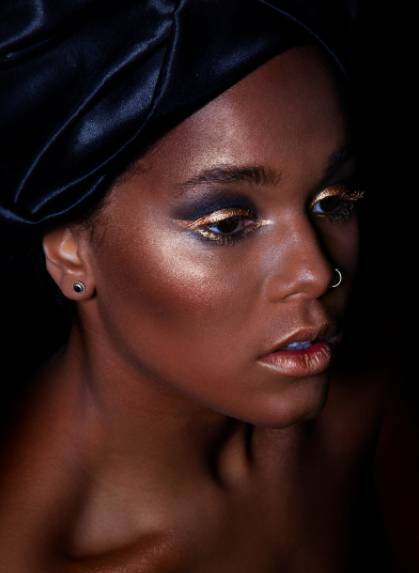 Renee’s Desert Goddess; which incorporated a dark smokey eye with a dramatic gold doubled winged liner (which is a new product coming soon) and of course a lot of highlight and Shannen’s Luna Goddess incorporated a sharp, dramatic purple eye with silver winged liner (also a new product coming soon).